If you are looking for something special for your four legged family members, today I have some great ideas for you. 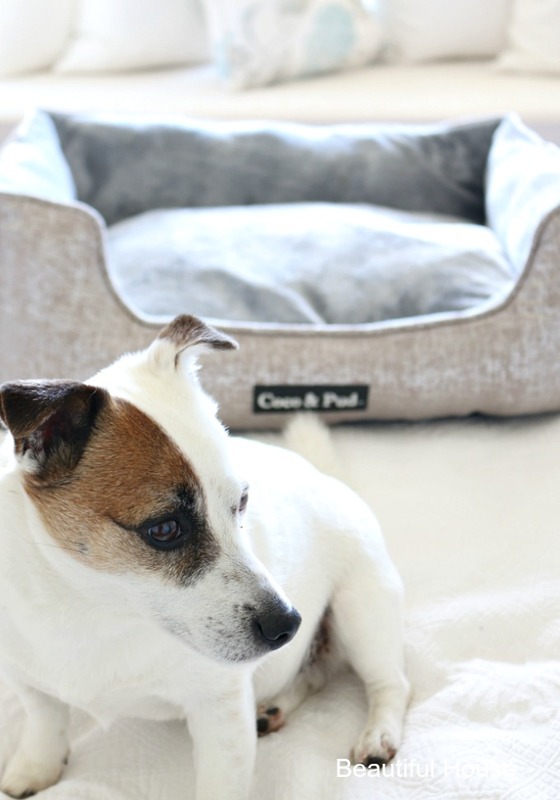 Whether they just need new bedding or a very smart harness and matching lead, Coco and Pud have a luxurious range of bedding and fashion accessories for your special family member. Coco & Pud have a new Spring/ Summer collection which is all about stepping into colour. Their exclusive designs include a bit of the tropics, bursts of fresh florals and luxe couture for your furry friend. 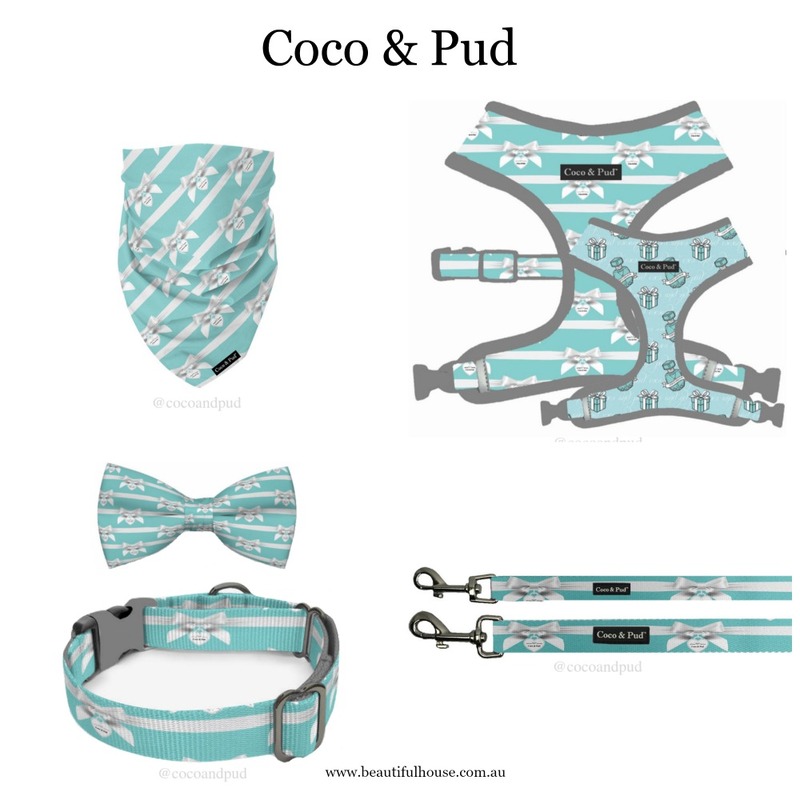 Coco and Pud is a company with a passion for dogs and cats. An online retailer of luxury pet products. 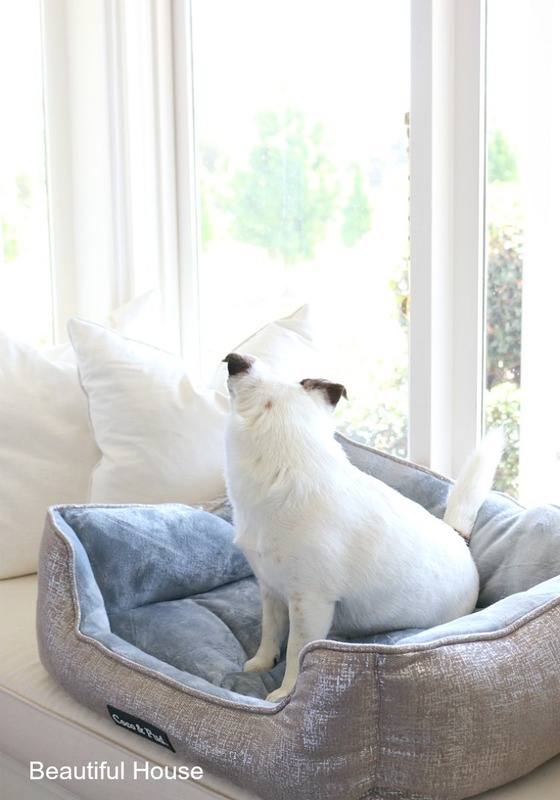 This is the perfect spot for Snoopy, he loves to sit in the window seat in his new Silver Soho Luxe bed and keep an eye on everything. 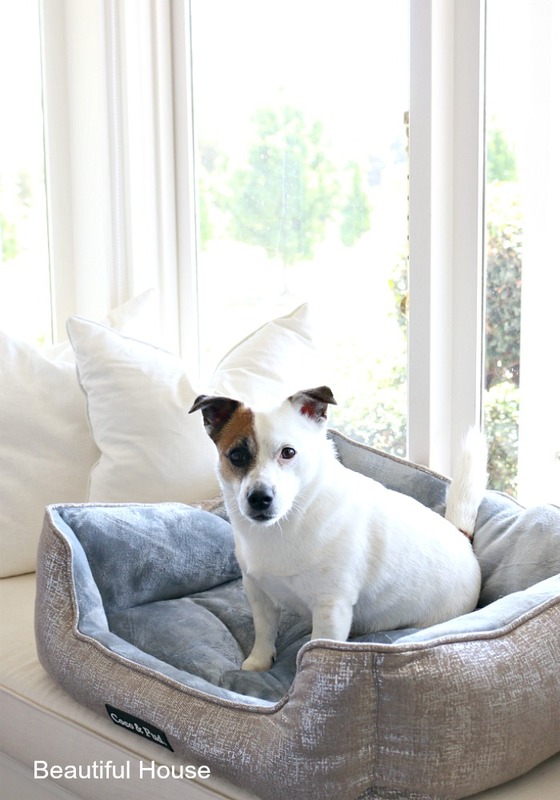 The Soho Luxe Lounge Bed is a luxurious pet bed while being functional, practical and comfortable. The walls of the bed provide support for resting the head, protection from draughts and adequate fill to alleviate any pressure points from hard surfaces. The cushion cover easily unzips for easy care. 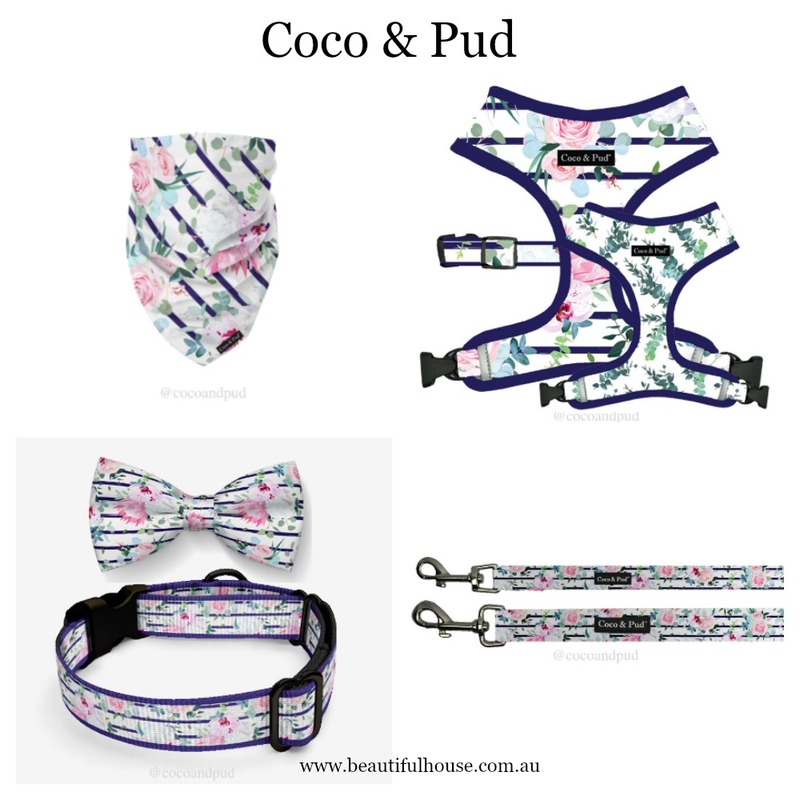 Coco and Pud have an extensive range of stylish fashion and accessories. For some fun for your four legged friend you can see their full range of designer dog toys here too. 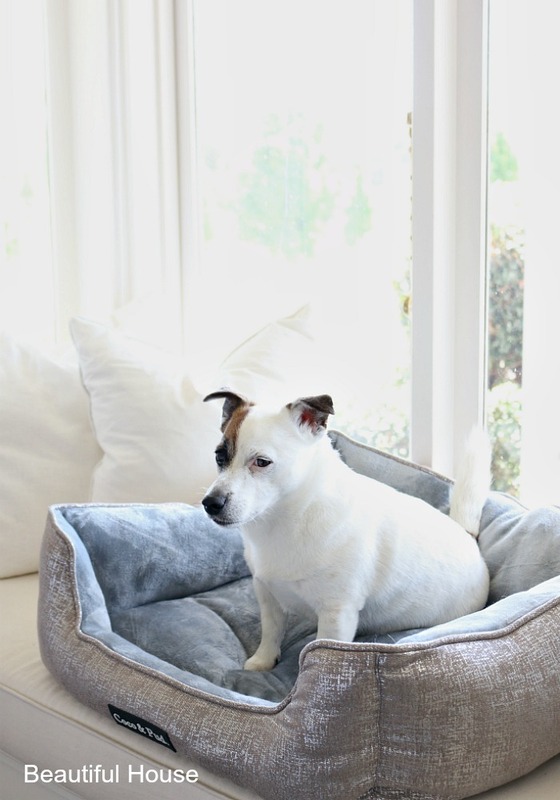 Charlie and Snoopy follow me everywhere I go, their new Soho Luxe bed sits in my home office where its the perfect spot for them to nap through the day.